Internet pioneer Roxen launched the first version of its Web CMS some 20 years ago. 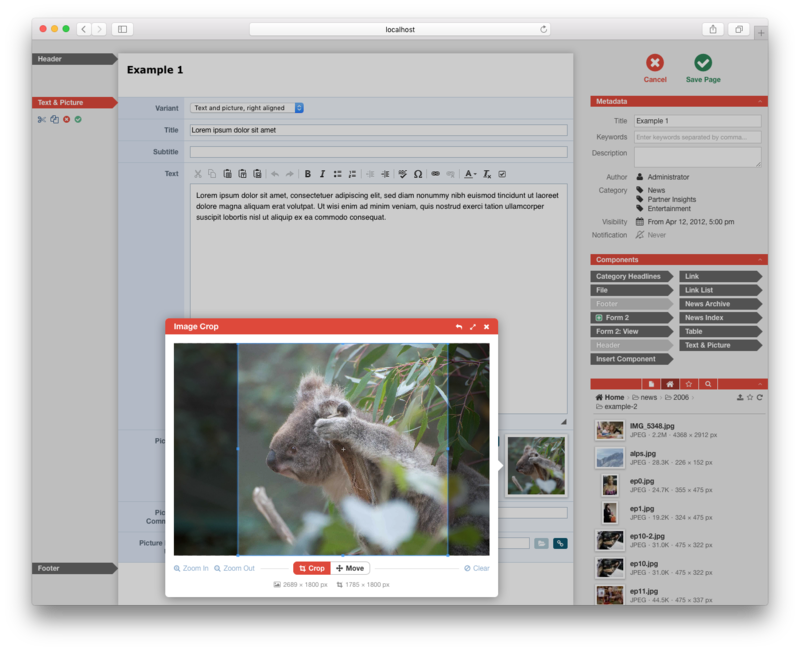 With the latest release of its flagship product, Roxen CMS 17, users get access to a new editor and redesigned user interface while an updated core architecture provides performance enhancements without compromising any of the high-level robustness, scalability or security for which the platform has become renowned. Edit site content and metadata without any knowledge of web programming. 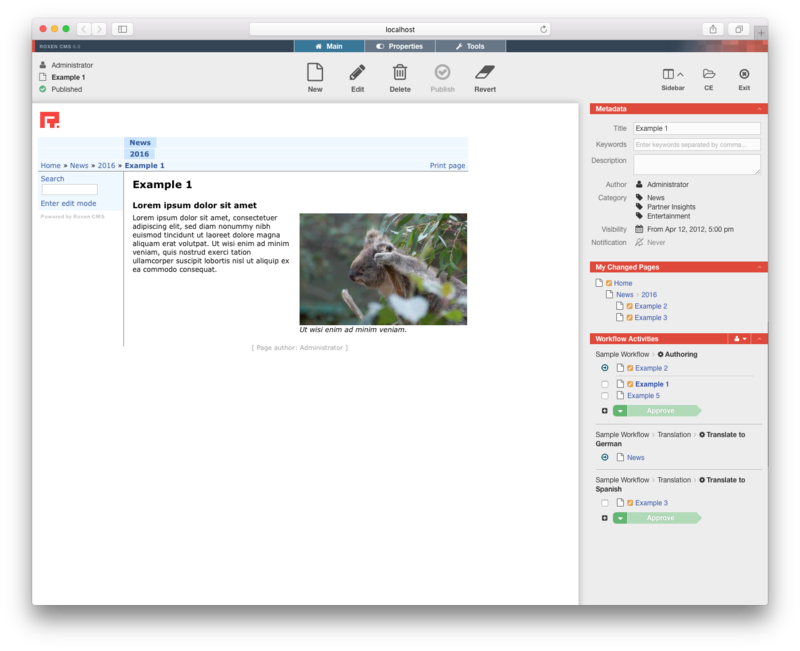 The page editor features an intuitive interface that helps you accomplish your tasks quickly. Take advantage of built-in workflow tools to coordinate responsibilities within a team. Roll-out of the new version to existing users has already begun and new customers are scheduled to go live on the new platform shortly. »Roxen has a long, unbroken and compelling tradition as developers of the Roxen Web CMS platform used by customers with complex, high-traffic sites around the world. When releasing a new version, the standards and expectations we have to live up to are very high,» says Per Östlund, CEO of Roxen. 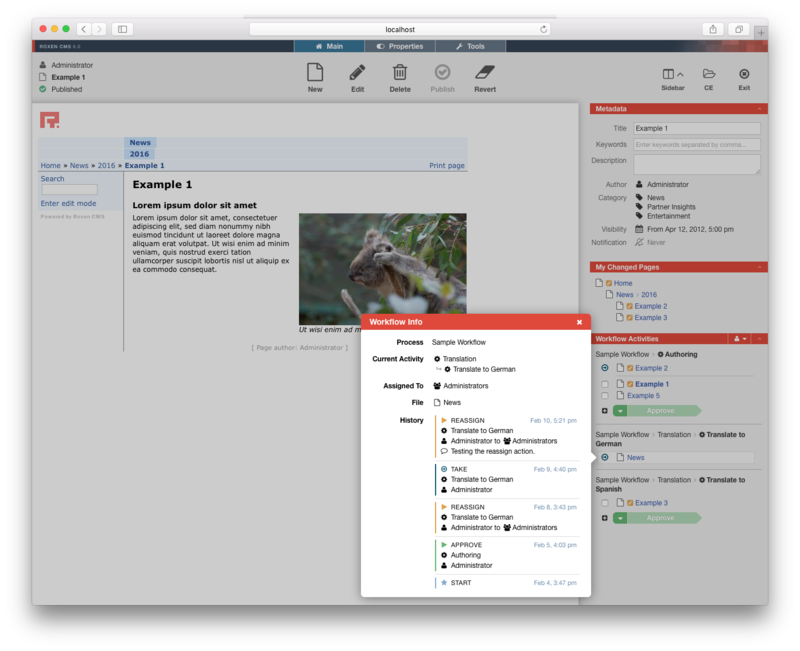 CMS 17 brings major improvements for the ease of use, to simplify everyday editing tasks and to make existing features easier to discover. The new version benefits users immediately and no content or templates need to be recreated after an upgrade. The platform remains familiar and intuitive, ensuring a smooth transition. »In Roxen CMS 17 the significantly improved user interface is what first meets the eye, The page editor is where users spend most of their time, so these enhancements will let them accomplish more in less time,» Per Östlund continues. »In addition, the new version includes important performance and core functionality upgrades, making this the ideal development platform for partner products like Bright Answers’ rapid web-app creation tool AppBuilder,» Per Östlund concludes. »This release embodies a multi-year effort by our R&D team and I’m delighted to see the final result on its way to our customers. From the upgraded internals, such as the bundled MariaDB database and revised SSL cryptos, to the fresh look and streamlined workflow I think we strike a perfect balance to make this the best version yet,» comments Jonas Walldén, CTO of Roxen.